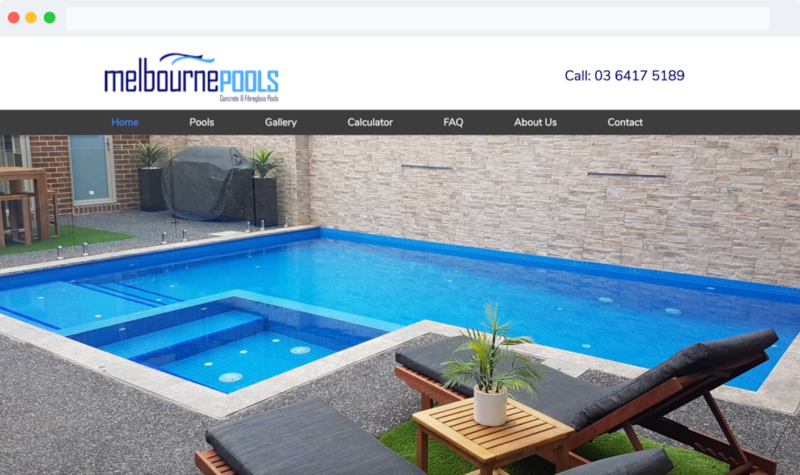 In July 2017, we began work on Melbourne Pools web presence. The site had severe keyword cannibalisation issues and a lack of call to actions which we were prompt to fix. The website was sitting at ~300 visitors per month and after only 6 months, we had hit monthly traffic of 3400 visitors. We have continued to work on the site and look forward to growing more and more. Traffic is only one factor determining the success of the website. Here are 3 key takeways highlighting the success of the campaign. We don’t rank for keywords no one is searching for. Have a look at the rankings and corresponding amount of people searching per month.